The Clinique des Champs Élysées is the largest cosmetic establishment in Europe welcoming French and international patients for more than sixty years. The clinic has a hundreds of employees and more than 90 practitioners that are ready to welcome you into their establishment which is dedicated entirely to cosmetic medicine, well-being and beauty. Surgery involves 70% of the body and 30% of the face and represents more than 500 interventions per month on average. 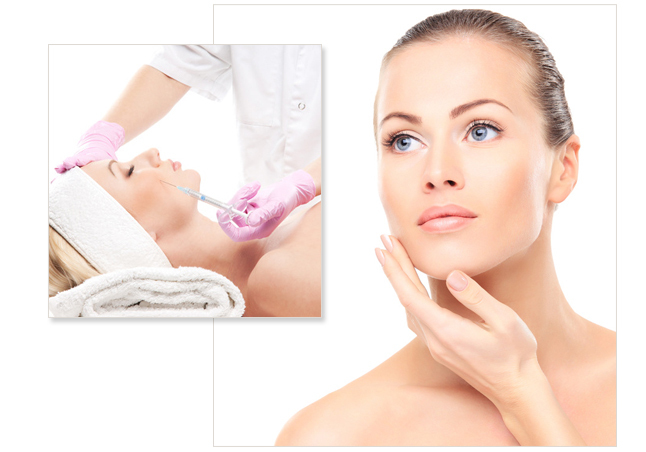 In terms of cosmetic medicine procedures, 70% of them are performed on the face and 30% on the body. They represent an average of over 500 procedures in the Clinic each month. Cosmetic dentistry includes all the techniques for having a beautiful smile. Having nice teeth are often the expression of a certain social status. In our society, in which appearance is so important, it is a crucial asset in facilitating social and professional relationships as well as strengthening self-esteem. In terms of hair implant techniques, 65% of them are performed on the hair and 35% on the beard and eyebrows. They represent more than 50 procedures in the Clinic each month. Laser hair removal is the most effective technique for painlessly removing hairs in a progressive and sustainable way in both men and women.